The American Bar Association Business Law Section has published a white paper on digital assets and cryptocurrencies. The ABA is a voluntary bar association of lawyers and law students. With more than 400,000 members and over 3,500 entities, it is one of the largest voluntary professional membership organizations in the world. The white paper, titled “Digital and Digitized Assets: Federal and State Jurisdictional Issues,” has been prepared by members of the Working Group of the Innovative Digitized Products and Processes Subcommittee of the ABA’s Derivatives and Futures Law Committee. It provides a comprehensive explanation of federal and state laws that may apply to the creation, offer, use, and trading of digital assets in the United States, along with summaries of key initiatives in other countries including Japan, South Korea, Australia, Singapore and China. In particular, the white paper provides analysis of the application of the Commodity Exchange Act and federal securities laws to cryptocurrency transactions, and the current positions and recent enforcement actions of the U.S. Commodity Futures Trading Commission (CFTC) and the U.S. Securities and Exchange Commission (SEC) in this area. It also provides an analysis of the legal processes available to the CFTC and SEC to resolve the issues arising from their overlapping and potentially conflicting authority, as well as discusses the role and positions of the Financial Crimes Enforcement Network of the Treasury Department. In addition, the white paper includes a survey of state laws regulating transactions in digital assets and cryptocurrencies and a survey of approaches that other countries have taken to regulating these products. 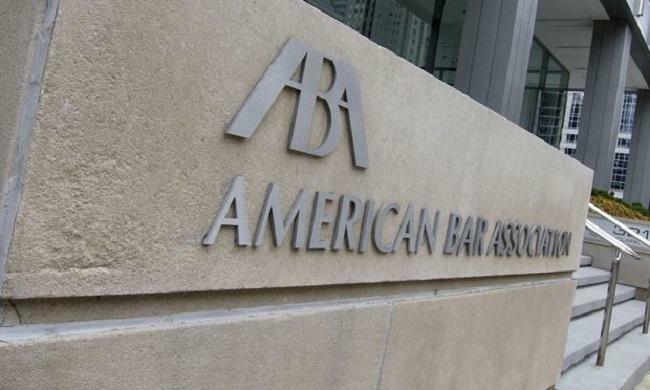 “It is hoped that the white paper will prove to be a valuable resource for legal practitioners and others who are active in the digital asset arena, as well as for policy makers,” the ABA said.